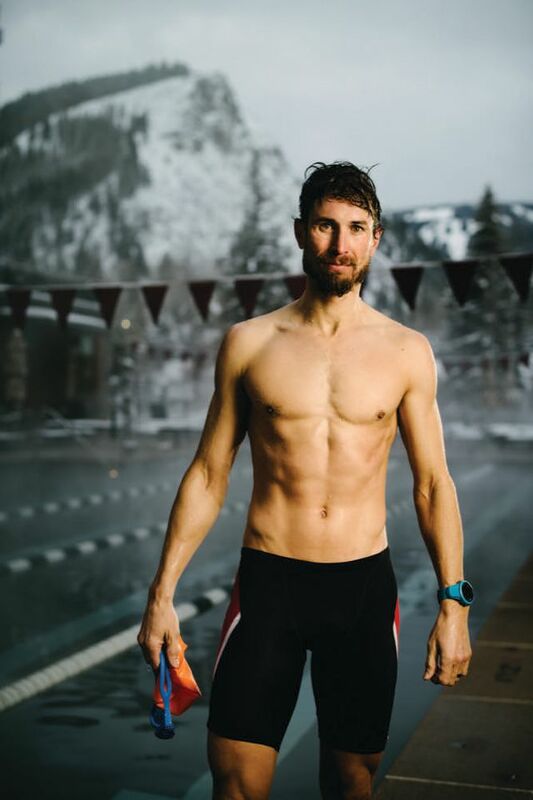 The key to a world champion off-road triathlete’s success? A pre-dawn winter workout in an outdoor lap pool. 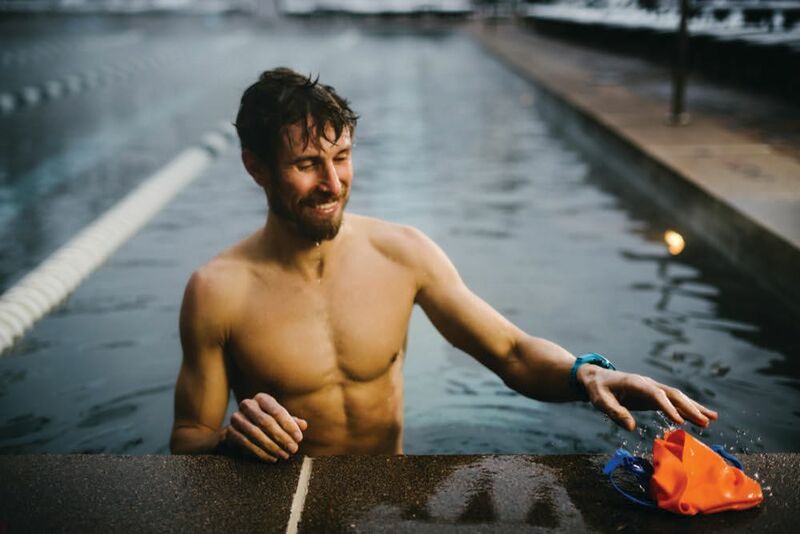 Early morning swims are an essential part of Josiah Middaugh's championship-worthy workout. 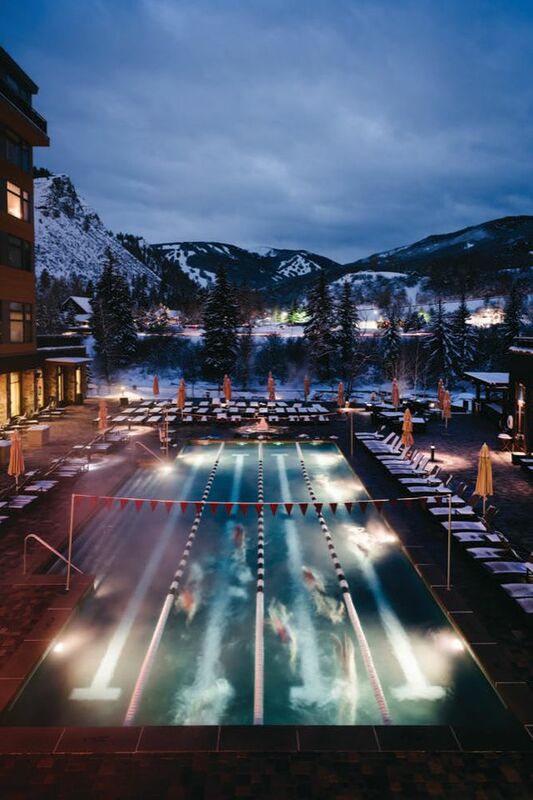 The Westin's outdoor saline pool is the place where Middaugh -- and his fellow sufferers -- meet for their predawn laps. The routine has won Middaugh an enviable trophy room, including the title as XTERRA's World Champion in 2015. Snowshoeing was where Middaugh first experienced the success he was looking for; his second winter in Vail saw the North American Snowshoeing Championship come to town, and Middaugh, inspired by the prize money and the dire straits of his post-graduate finances, decided to enter in hopes of augmenting a bleak bank account. Much to his—and the rest of the race field’s—surprise, Middaugh won, capturing the purse and an inkling that he had found his true calling. Middaugh's pre-dawn workouts are aimed at claiming another victory on XTERRA's world stage.